Kalyani scolds the man who hit Anupriya with his car mistakenly. Malhar is doubtful and thinks Kalyani is searching life partner for herself. Pandit ji calls him and tells that Kalyani has sent a kundali asking him if there is a yog/chance for the second marriage. He gets upset and angry thinking Kalyani wants to remarry. He sits in his jeep. Atharv tells Sampada that he had sent flowers for Kalyani so that Malhar gets doubtful on her and goes to college to question her. Malhar reaches college and sees Kalyani sitting with a young man. He tells that he has understood everything. Sejal attempts suicide. Dhanak and family rush to stop her. Dhanak breaks her hatred on Raghu. She tells him that she will ruin his life if anything happens to Sejal. Raghu’s mum thinks Raghu has done everything to take revenge. She celebrates Dhanak’s sorrow. She feels proud of Raghu. Raghu wants to explain Dhanak that he loves her and wanted to protect her sister. Mai doesn’t let Raghu clarify things to Dhanak. The family worries for Sejal’s life. Raghu feels horrible seeing this. The situation gets critical with Sejal’s critical moment. Raghu wants to prove his innocence to Dhanak. 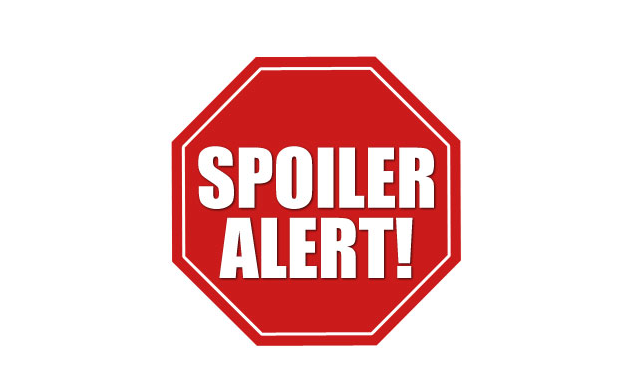 The post Spoilers 1st March 2019 appeared first on Telly Updates.